Our brow experts will shape, wax, tint, thread or tweeze your brows to perfection. Get your brows shaped and waxed! Wax, Shape and Tint your brows! Take care of your waxing needs at once! Combo includes a brow wax (including shaping, wax and trim) + upper lip wax. With a hint of tint you can flaunt natural, full-looking brows for an always polished and put-together look. 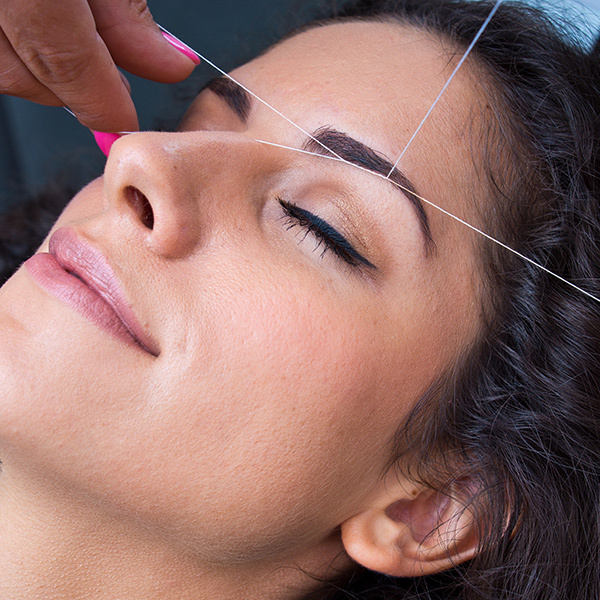 Threading is more gentle on skin and effective. Remove unwanted hair on your lip and get your brows shaped up! Save time and money by booking your brow and lip threading appointment together. For those with sensitive skin – brow tweezing includes shaping and trimming your brows to perfection. Tweeze + Tint Service includes shaping, tinting and trimming. "Thank you Kristina for the GREAT job you did on my Brows. I've been thrilled with the results of the Micro-blading and I constantly receive compliments on my brows. The procedure itself was quick & Kristina did her best to make it painless and the outcome is Gorgeous... I can't wait to go back for my touch up. Great customer service!!! If your looking to make an investment in your Brows Kristina is your girl. Thanks again"
"I'm honestly in disbelief at how great my eyebrows look. For some background, I have always had incredibly sparse eyebrows. I spend a good 5-10 min in the morning JUST filling in my eyebrows. I went in Saturday for a brow wax and tint with Megan. I was actually nervous and considered backing out because I didn't think I had enough to work with. And since I've never had a brow wax (or tint! ), I didn't really know what I was getting into.Megan was incredible. 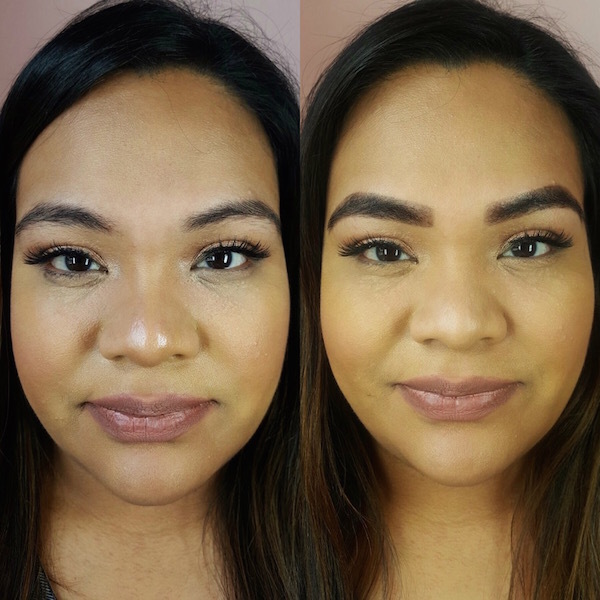 She transformed my eyebrows into something I never thought was possible for me. I woke up this morning and couldn't believe the eyebrows on my face are *mine. * When I did my makeup, I seriously couldn't believe I just hardly had to fill-in my brows. 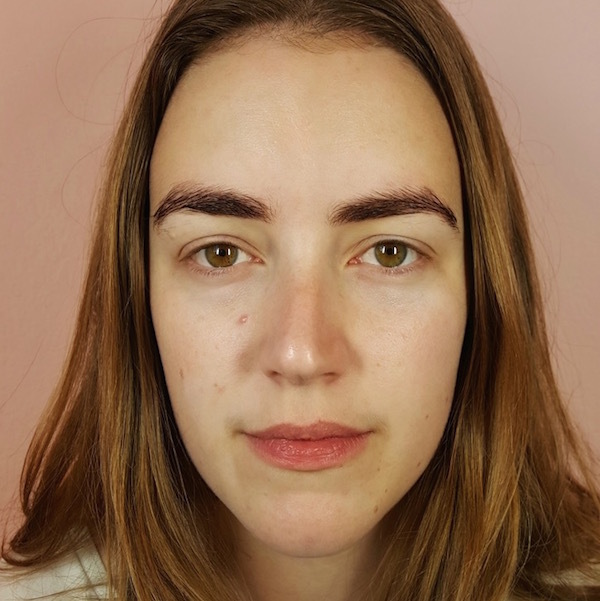 Going from 5-10 min of brow work to having my brows done in 30 seconds is actually life-changing.I'm so excited to keep up my routine with Megan and to give some of the other services at Parlor Beauty Bar a try. Everyone I met there was so kind and bubbly and the space looks like something out of a magazine." 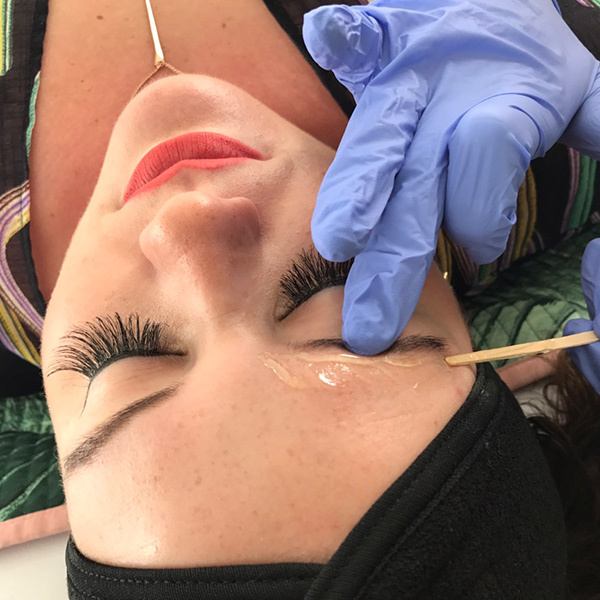 "Long overdue but I have been to Parlor twice now to get my eyebrows dyed and they look fantastic!Kristina has done them both times and she is amazing. She is honest about what needs to be done and does a fantastic job. Go see her now!" 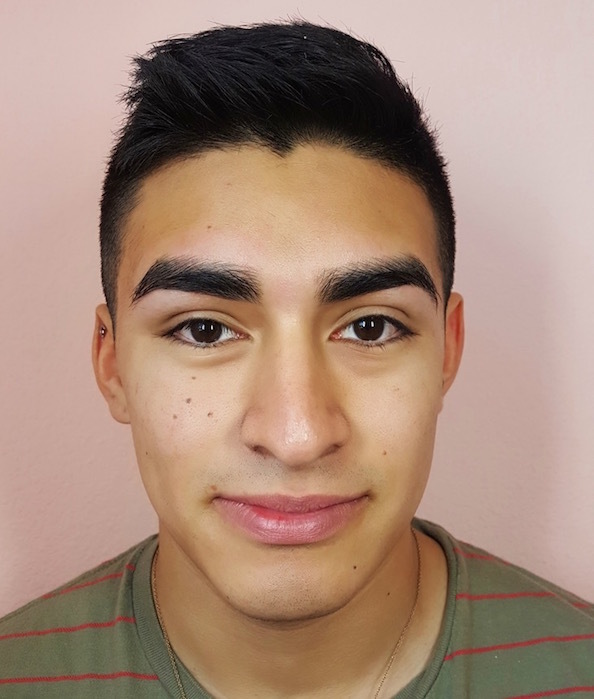 "I went here to get my brows done, being a guy it's always hard to find a place that won't make me look like I've lost half my eyebrows. Nici took care of my friend and I she was extremely thorough with her work and did an amazing job from the moment we walked in it was a very welcoming experience. Everyone was so nice and the establishment is amazing. Would honestly recommend this place for everyone!" 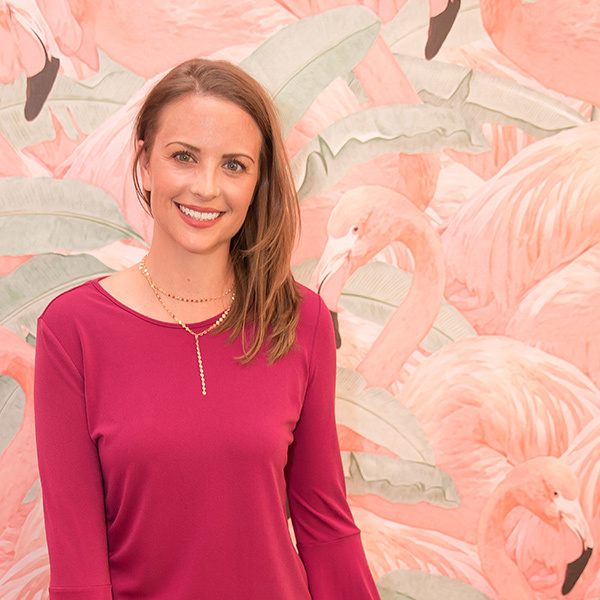 "Every single artist here does a fantastic job! I have personally had Kristina and Megan do my brows and they both deliver exceptional quality and service. I would never trust anyone else with my brows. Having dark brows I used to only do waxes but after I began tinting with these girls I found the perfect shape and arch lasted so much longer because they truly care and will whip those brows back to on fleek! Upon entering the environment of Parlor was bright, fun and modern! I love the privacy for my service and think the location is just superb. I can't wait to come back for more services!" "I had my eyebrows tweezed here by Kristina. She did an amazing job! I have sensitive skin and didn't break out at all. She even made the shape better then I had!The space is so cute and well designed. Everyone is super friendly and welcoming 🙂 Will definitely be coming back for regular maintenance." "Megan has been doing my brows for months now and they have never looked better, she is always super sweet and really takes her time ! I would also recommend for lashes as well , she really knows how to make you feel your best ! Megan is my girl 😊"
"Krisitna has been doing my eyebrows for over a year and I absolutely love her. From the first day I knew I would never allow anyone else to shape my eyebrows but her. I highly recommend her to anyone looking for a new eyebrow artist. 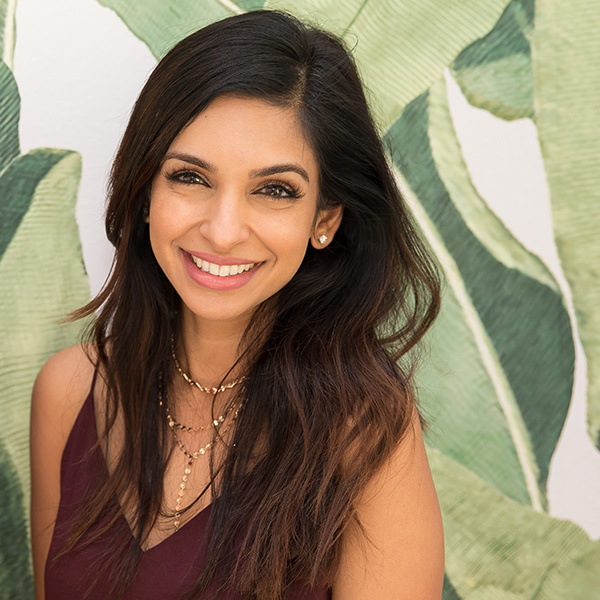 She is super sweet, thorough, and passionate about what she does. I will follow her wherever she goes." "By far my favorite one-stop shop! 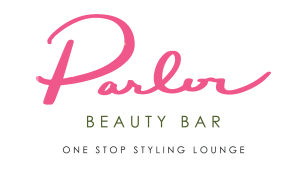 I always look forward to spending a relaxing Friday at Parlor Beauty Bar to get pampered. Every 6-8 weeks I visit for a Lash Lift & Lash Tint--my all time favorite "treatment" to get done. If you haven't tried a Lash Lift-you should!-especially if you have long natural lashes that just won't hold a curl :). I also got my makeup done for a wedding and I loved it. Lasted all night!If I need my brows done at any visits, they always get me in.Tracie also gives a great organic spray tan!Should definitely visit if you haven't already." "I love Parlor Beauty! Such a cute shop and very nice staff! Charlotte the owner is so personable! And Ms Kristina is the most fabulous person ever to do brows! Won't go to anyone else!!! Thanks for the great talent you all offer! Love, Love!!" 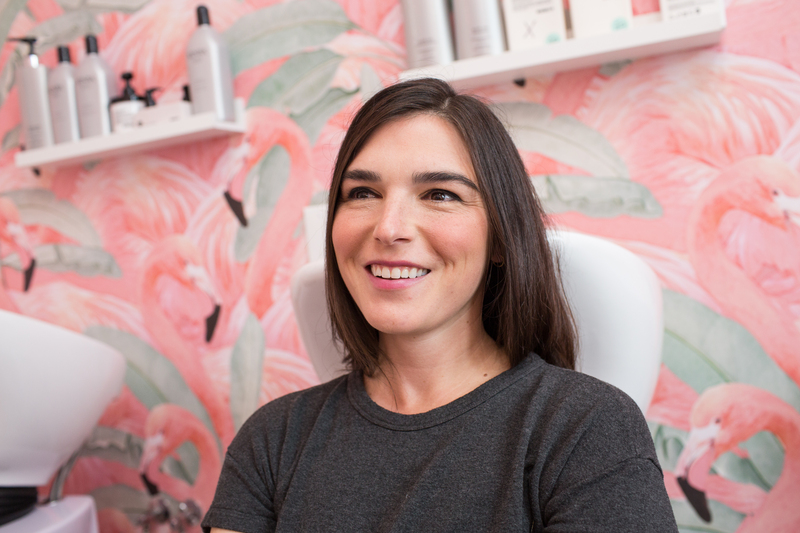 "Love this little spot and Kristina is the brow master! She is amazing and I left feeling like a million bucks. The salon is clean and well decorated, just very well kept all together! Glad I found this little gem! ❤️"
"Been getting my brows done with Kristina about two years. I was always trying different salons and browns bar before but no one ever nailed it like her. She is extremely professional and knows what she is doing. She maps my brows every single time and make sure if that's what I want! What I most like about her is that she is very gentle with waxing and somehow makes my brows grow crazy and look natural. She never got me late or cancelled appointments. Parlor always gives the best service!!! Tks girls!"